The national fire alarm and signaling code has been revised. 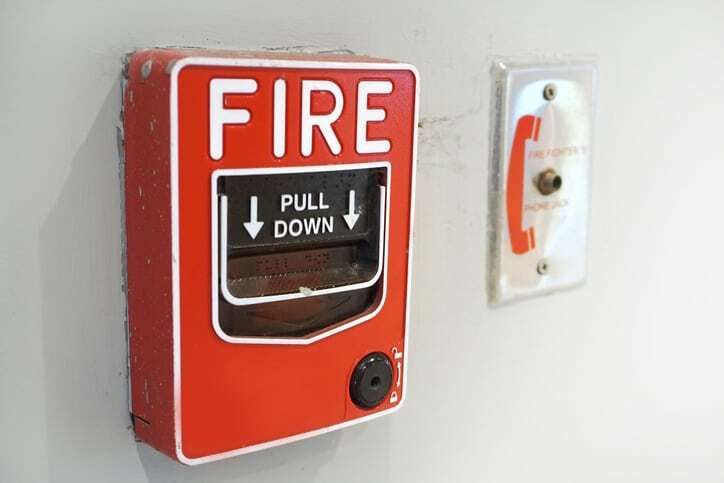 The current edition, NFPA 72-2019: National Fire Alarm and Signaling Code, revises the 2016 edition of the same code. Alarm signals can communicate important life altering information, especially in situations that involve fire. In fact, NFPA reports that from 2009 to 2013, in 38 percent of home fire deaths, there were no smoke alarms present. The devices covered in NFPA 72-2019 are more than a luxury. Information is vital in any hazardous situation and the communication of that information is crucial. NFPA 72-2019 provides guidelines to help effectively use the devices that offer this information. This includes the components of the devices listed above. The guidelines for occupant evacuation elevators (OEE) and fire service access elevators were altered to match up with the changes in ASME A17.1-2016/CSA B44-2016. There are broad changes to the guidelines involving occupant evacuation operation (OEO). With these changes, figure A.21.6 and annex text have been added, and occupant evacuation operation has been simplified. A revised Chapter 24 includes guidelines for stairway communication systems, elevator landing communications systems, and occupant evacuation elevator lobby communications systems. NFPA 72-2019 now better aligns with the Manual of Style for NFPA Technical Committee Documents. 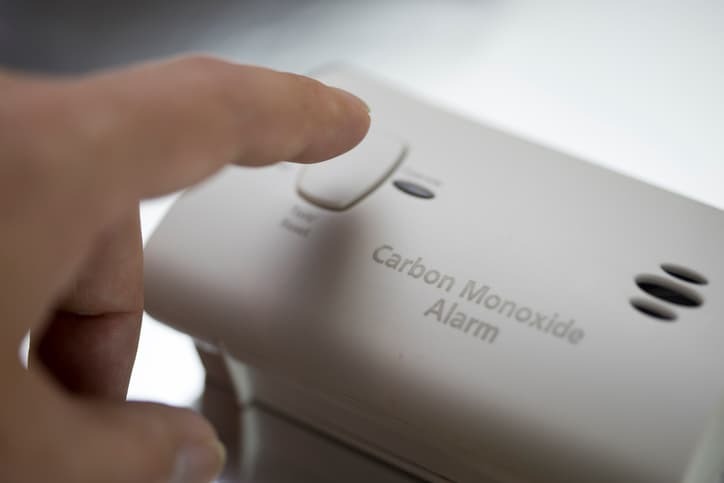 Guidelines that had once been in NFPA 720: Standard for Installation of Carbon Monoxide Detection and Warning Equipment have been moved into NFPA 72-2019. Valve-regulated lead-acid (VRLA) batteries are more widely discussed in Chapter 14, Inspection, Testing, and Maintenance. Tables 14.3.1 and 14.4.3.2 have been revised for VRLA battery inspection and testing. Chapter 3 defines some new terms that have been introduced. NFPA 72-2019: National Fire Alarm and Signaling Code is available on the ANSI Webstore.